Specializing in Mid Century and Vintage Modern Consignments. 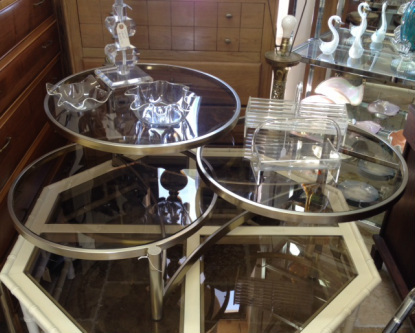 We offer a large selection of Mid Century, Vintage Modern, Hollywood Regency and much more. We search all over for good pieces of furniture with design and excellent quality and craftsmanship, we clean them and restored them to have them available to you at our store or online. Visit our store to find great Mid Century Modern and Hollywood Regency pieces in West Palm Beach.